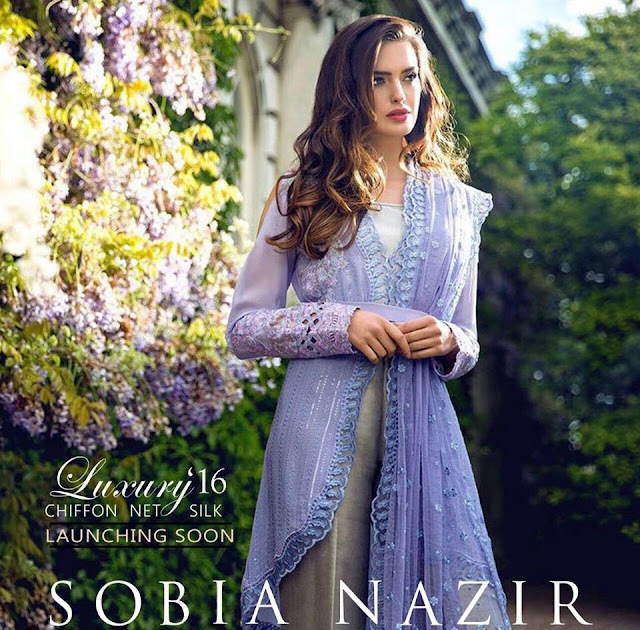 Sobia Nazir Eid Collection 2016 will be available is stores nationwide soon. In this collection you will see embroidered as well as printed dresses. The prints of this collection are very unique and traditional using many colors. Embroidery work is also very neat and beautiful. Embroider work is adding glamor in this collection. Embroidery can be seen on front, back, sleeves and neckline of the dresses. The fabric of high quality has been used in this collection like all other collections of Sobia Nazir. This collection is perfect to wear on hot Eid festival. Designer has used comfortable and light fabric in this collection. 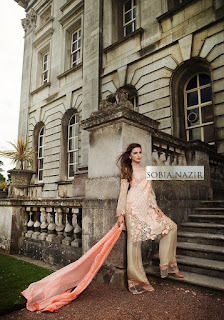 You can see the Sobia Nazir Eid Collection 2016 Complete Catalog in this post specially released for the upcoming Eid festival. 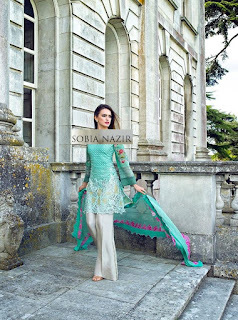 Sobia Nazir is one of the renowned designers of Pakistan. She is a creative and talented fashion designer. She is providing a lots of different kinds of dresses. 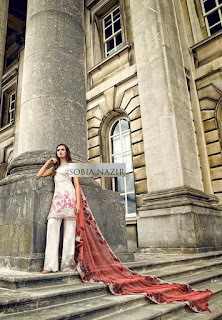 Sobia Nazir only designs ladies dresses. She provides stylish dresses of different categories like lawn, bridal wear, silk, formals and casual wear dresses for women. 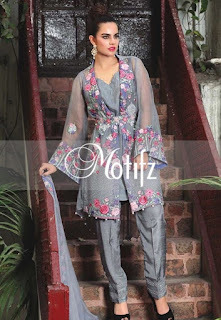 Motifz is a well known and affordable Pakistani clothing brand that is working online for women clothing. 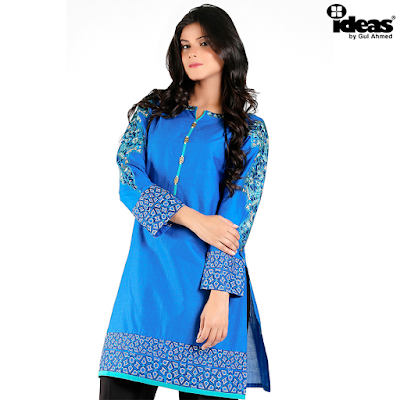 This brand is famous because of its unique and innovative attires that are launched in each season and festivals too. Motifz has offered huge number of collections each season which are liked not only in Pakistan but in other countries as well. Women are waiting for their latest collection as their fabric’s quality, design and style are amazing and that is why this is our all time favorite clothing brand. After receiving the tremendous response from Motifz Cotton Net Collection, now freshly Motifz has introduced its Embroidered Crinkle Chiffon Collection 2016 for ladies and young girls. 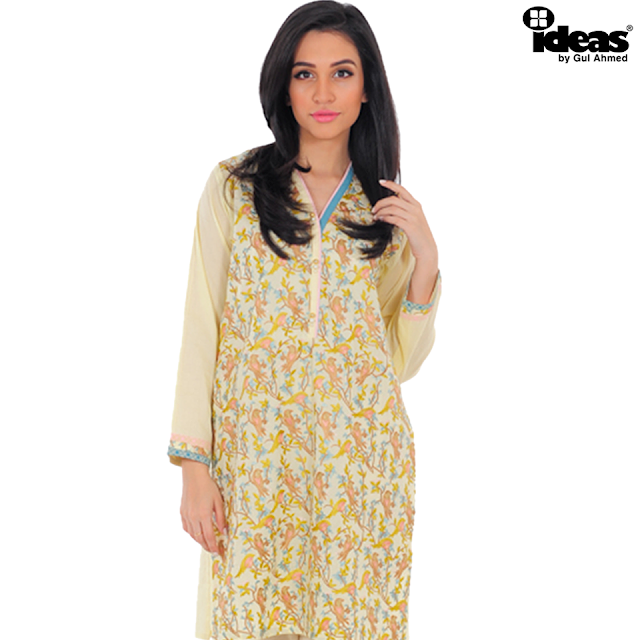 These unstitched womens spring clothes are available in the format of two piece suits and is stitched as well. This brand is offering both stitched and unstitched suits as some ladies like to wear ready-made and some like to stitch clothes by their own. The fresh unveiled embroidered crinkle chiffon collection 2016 has a huge stock of dresses which are all different in style, colors and designs. The material used by this designer is chiffon which is in premium quality and these dresses have fabulous crafted embellished work. After launching this collection, the designer is now busy in making its second volume because first volume stock is now going to end. When any girl or lady will wear these dresses then it will enhance fascination in their personality and will grasp the attention of others. Gul Ahmad is the well-known fashion brand and Women love it because of its quality fabric and at affordable prices. 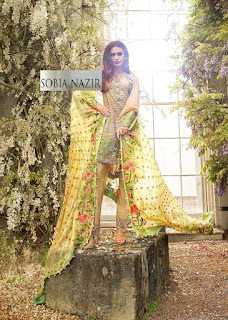 These get Dress Season with the latest Gul Ahmad ideas Sensual Chiffon Eid Collection 2016. The dresses occupied in this collection are all exclusive and distinct from each other. 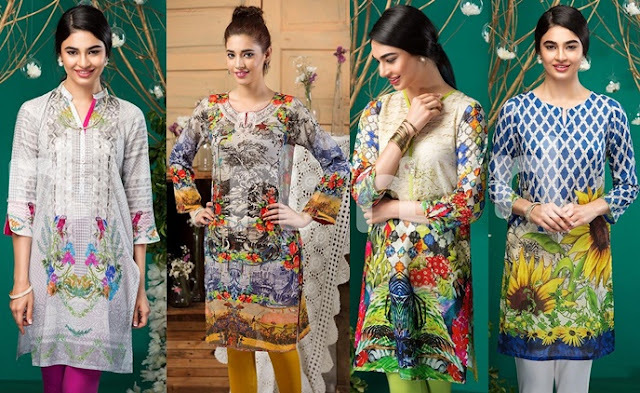 Unique printed designs are adorned on each Gul Ahmed women dress for eid. Each print is designed with separate combination of colors which create new shades and hues. Many girls and women like these type of colors so Gul Ahmed equipped there dresses with these astonishing colors according to requirements of everyone. Gul Ahmed has dispatched numerous other accumulation for this late spring season in 2016 now in few days ago.But Now is going begin the eid happy for which each one like to wear forma wear all around enlivened dresses.Therefore Gul Ahmed has Launched new Festive Eid 2016 Premium Embroidered Collection.In This Festive Eid 2016 Premium Embroidered Collection incorporates the four pieces weaving work dresses.